Attorney Keith Howard of The Law Offices of Keith L. Howard, PLLC practices in the areas of civil rights, education law (special education law, student discipline law, bullying, ESL, transfer/enrollment issues), personal injury, worker’s compensation, traffic, and landlord-tenant matters. His entire legal career has been dedicated to advocating for the invisible and forgotten of our society. Prior to forming his law firm, he practiced civil rights, juvenile justice, and education law with the nonprofit, Advocates for Children’s Services, a specialized unit of Legal Aid of N.C., Inc., where he served as a staff attorney for six years. After practicing law, he transitioned to full-time law teaching, where he taught education law, special education law, student discipline law, legal research and writing, and family law. In addition to practicing and teaching, Attorney Howard has taught several CLEs and served in key leadership roles in his community. 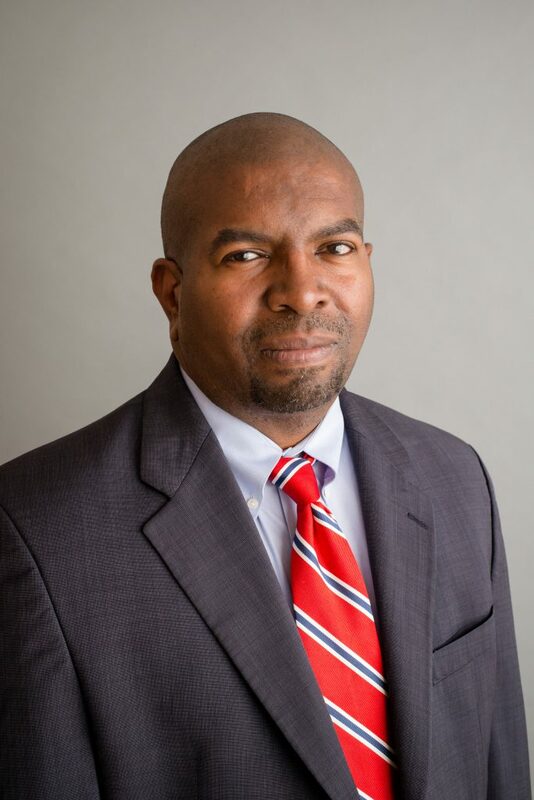 He formerly served as the vice chair of the Durham County Juvenile Justice Prevention Council, co-chair of the Law-Related Education Section of the North Carolina Bar Association’s (NCBA), Chair of the NCBA’s Juvenile Justice and Children’s Rights section and the North Carolina Advocates for Justice’s Juvenile Defense Section. Attorney Howard is a proud husband and the father of two beautiful little girls. He enjoys reading, writing, community service, and spending time with his family. Attorney Howard holds a J.D. from the University of North Carolina at Chapel Hill School of Law and a B.A. from Winston-Salem State University.